Abstract: In a society fully crowed of both human beings and all kinds of vehicles, if one wishes to keep an appropriate distance from traffic jams and the crowds, it might be a great choice to have an Airwheel electric scooter to relieve your pains. With the quick advancement of the world economy, various kinds of cars nowadays have gone into mass production. And the advancement in the both the technology and economy finally leads to price reductions on cars and a rise on workers’ wages. While vehicles could bring convenience to their life, families strive to obtain a car as long as could afford it. And that’s why the streets at the time are overly packed parked with all kinds of vehicles. And that’s why people and the vehicles they drive would get stuck on the road. It is high time we should make a breakthrough to say goodbye to the old days pictured with traffic congestions. And an Airwheel intelligent scooter is sort of state-of-the-art means of commuting appear on the scene as it is required. Have you ever been frustrated waiting for a bus in rush hours? After almost half an hour’s waiting because of the terrible traffic jam, there finally came one which is fully crowed with passengers, leaving no room to take another one. It moved away immediately without a stop at the bus stop. And there drove away by you one by one time and time again. Waiting time remained longer and longer. Wanting to take a taxi? The case is almost the same with the taxi, or the private cars. 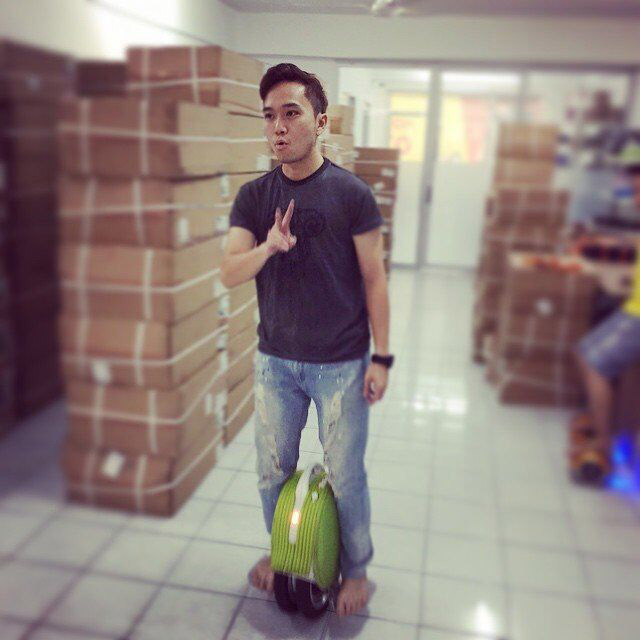 Of all the means of transportation, an Airwheel electric scooter is the most convenient with a top speed of about 18km/h for the reason that they could easily avoid the traffic jams due to its tiny size. 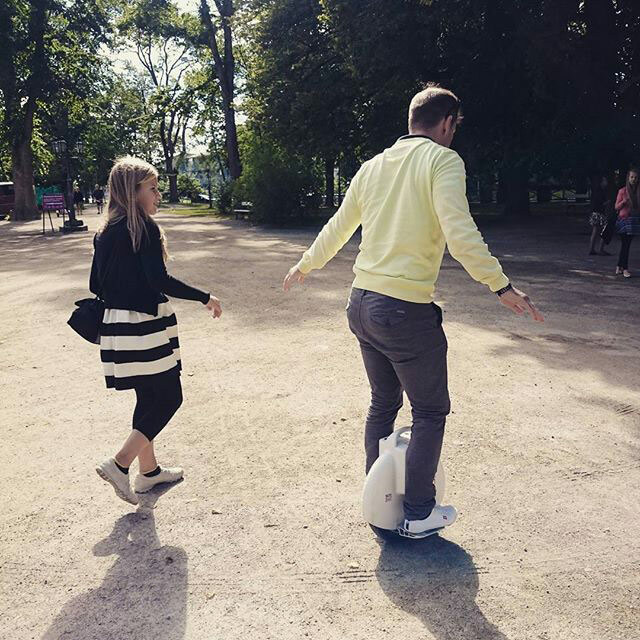 Just imagine a picture in which you ride an Airwheel electric self-balancing unicycle on the way back home smoothly listening to music and taking a breath of the air outside while others wait in the long line never knowing when it would come to an end. No hesitations any more and take a scooter home right away.